Junior - skatemorrisburgs jimdo page! Junior is for CanSkaters passed Stage 4 who want to pursue skating lessons beyond CanSkate. 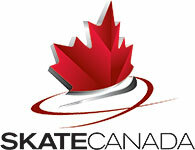 It acts as a bridge between the CanSkate program and the STARSkate program. Group lessons are offered and there is a significant increase in ice usage. More technical skills are developed. Like CanSkate, awards and incentives are used to motivate skaters to achieve and develop their skills and to keep their interest high. 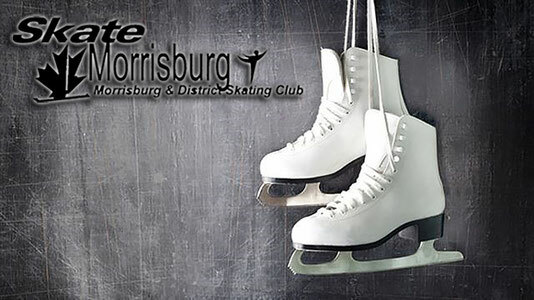 Skaters are encouraged to combine their Junior program with either the CanSkate program or the STARSkate program.